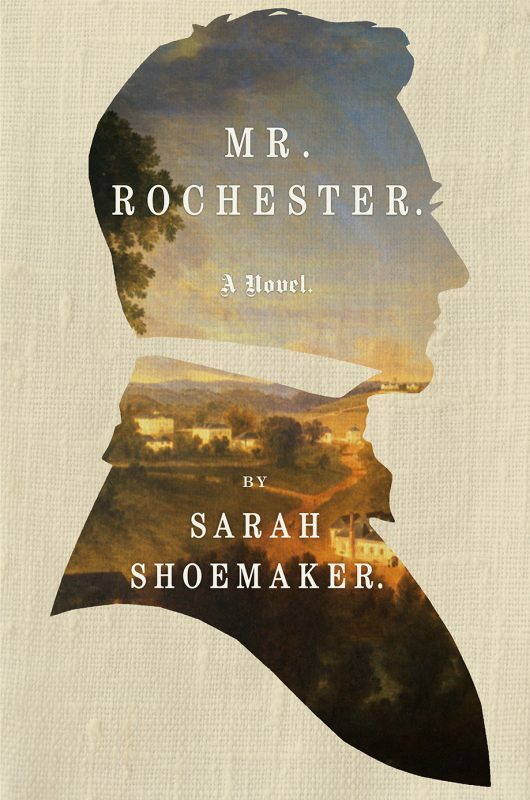 MR. ROCHESTR is the story, told in his own words, of the strange and difficult man who captured Jane Eyre's heart. LONESOME ROAD is a gripping story of the sudden disappearance of a child. The book explores the effect of family tragedy on a happy marriage. A chilling and compelling story. The reader is caught up from the beginning and follows the steady anguish in the heart of a mother who has lost here child. The narrative races along, like one of those Bluegrass Thoroughbreds in the setting of this marvelous novel (Bobbie Ann Mason).